1968 cup winners learning resource. 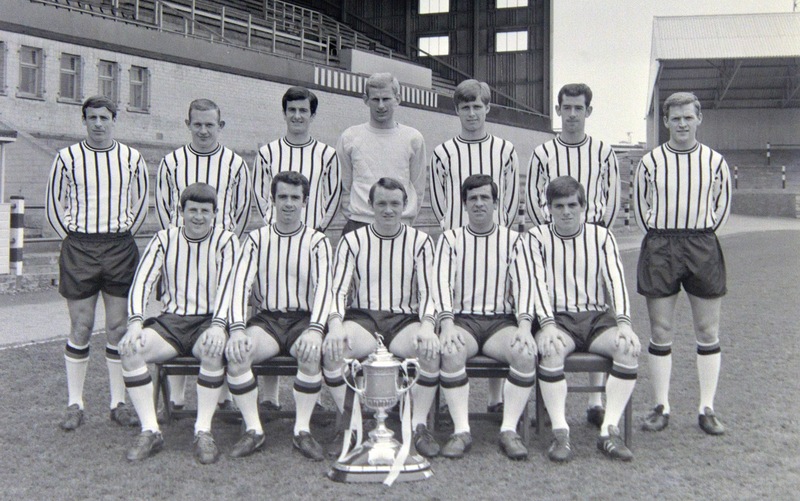 As part of the Lap of Honour celebrations commemorating the 1968 Scottish Cup win the Pars Foundation Schools Engagement team have put together a fantastic new resource documenting the story of the famous cup win. Along with the Road to Hampden many learning resources are accompanied for classes to partake in, learning more about DAFC and one of their most famous victories. Download the attached PDF above.